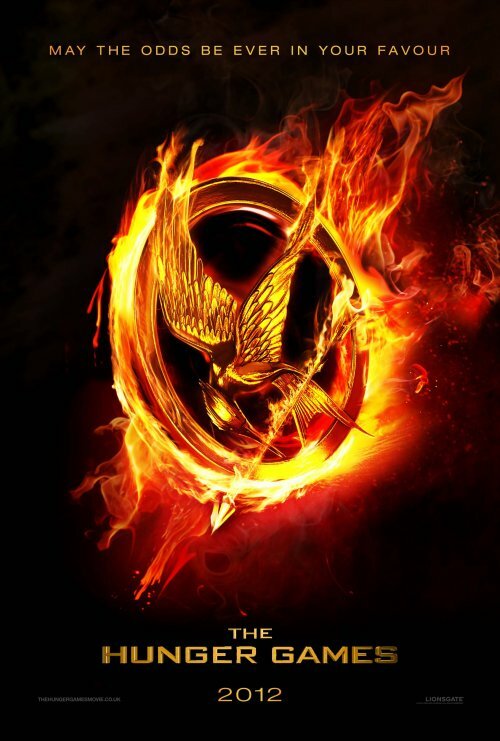 Lionsgate has just released the first, teaser poster for their upcoming film, The Hunger Games. The way the synopsis reads it has the feel of a cross between The Running Man and Battle Royale. However, I haven't read the book that the film is based on but that's the feeling I get from reading the below synopsis.